Marketers are all about the short horror film this Halloween. 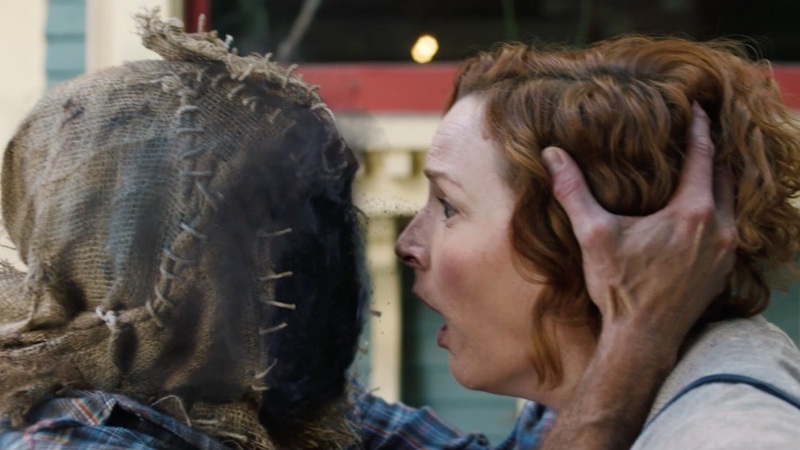 Fox and Mars rolled out their great two-minute "Bite Size Horror" films a few weeks ago, and Hulu went even longer with its "Huluween" shorts. Now, it’s Xfinity’s turn.